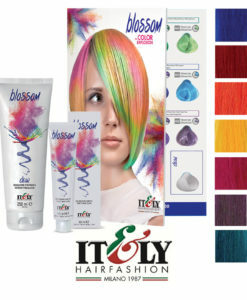 Blossom is a semi-permanent colour that comes is seven vivid rainbow shades, that when used on bleached hair produce beautiful amplified fantasy colours while on light natural hair will produce a more subtle wash of colour. The range also comes with a larger 250ml tube of clear which can be used to dial down the intensity and create this season’s must have ethereal pastel colours. 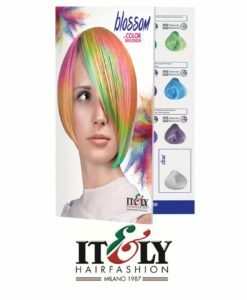 The colours can be mixed to create your own pallet and blended and blead into one another to create colour melts, root stretch or oil on water or mother of pearl effects. SEMI-PERMANENT DIRECT COLOUR based on micro pigments that deposit themselves between the cuticle and the outer layers of the hair fibre. No Developer required. THE COLOUR LASTS: from 3 to 20 shampoos depending on washes. Colour fades gradually with washing. 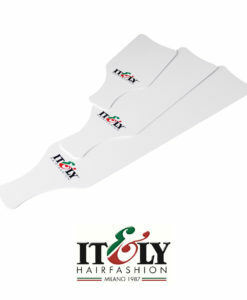 The result can change according to the chosen shade, hair base, the intensity of the colour and how porous the hair is. Bleach the hair to level 8. Do a light wash with Chelating Shampoo, pat the hair and dry slightly. 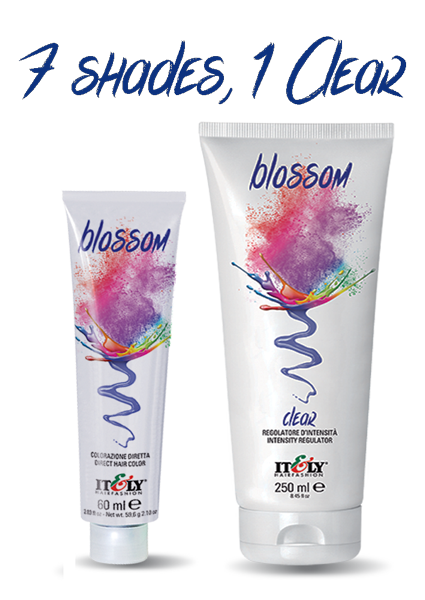 Apply the selected Blossom shade directly onto damp hair. Leave for 10-20 minutes depending on the desired intensity of colour. 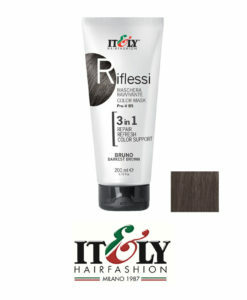 Rinse thoroughly before washing with After Colour Shampoo and Revivor Pro from the ProColorist Line. 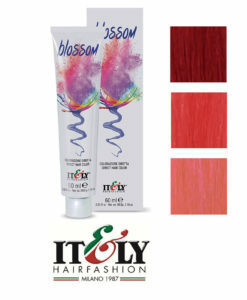 To add highlights to undyed hair, apply the selected Blossom shade directly onto dry hair. Leave for 10-40 minutes depending on the desired intensity of the highlight. Rinse thoroughly before washing with After Color Shampoo and Revivor Pro from the ProColorist Line. 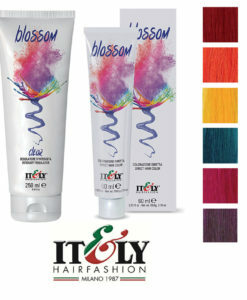 To intensify highlights on light dyed hair, apply the selected Blossom shade directly onto dry hair. Check the developing color every 10-15 minutes until the desired result is reached. 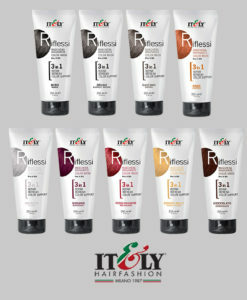 Rinse thoroughly before washing with After Color Shampoo and Revivor Pro from the ProColorist Line. CLEAR: For a pastel colour and/or to lighten the end colour, mix in a ratio of at least 8 to 1 (8 parts of Clear and one part of the selected Blossom). 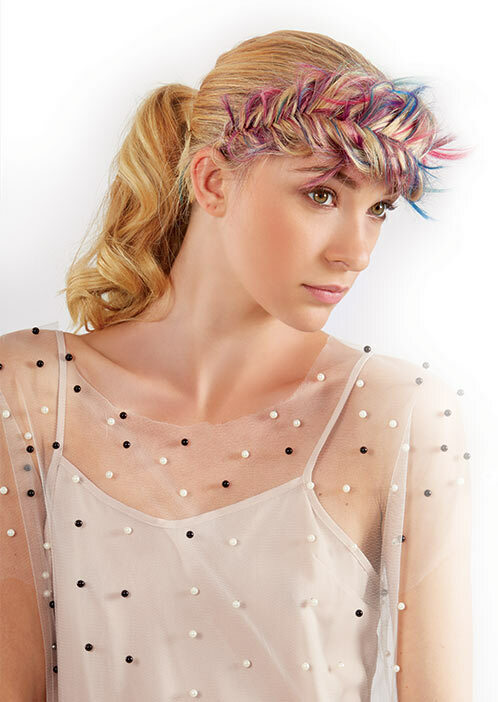 Colours used at 100% Will be bright and intense, Use the clear colour to dilute as you wish. THE COLOUR LASTS: from 3 to 20 shampoos depending on washes, hair condition and lifestyle factors. Colour fades gradually with washing. The result can change according to the type of chosen shade, the starting base, the intensity of the colour and how porous the hair is.